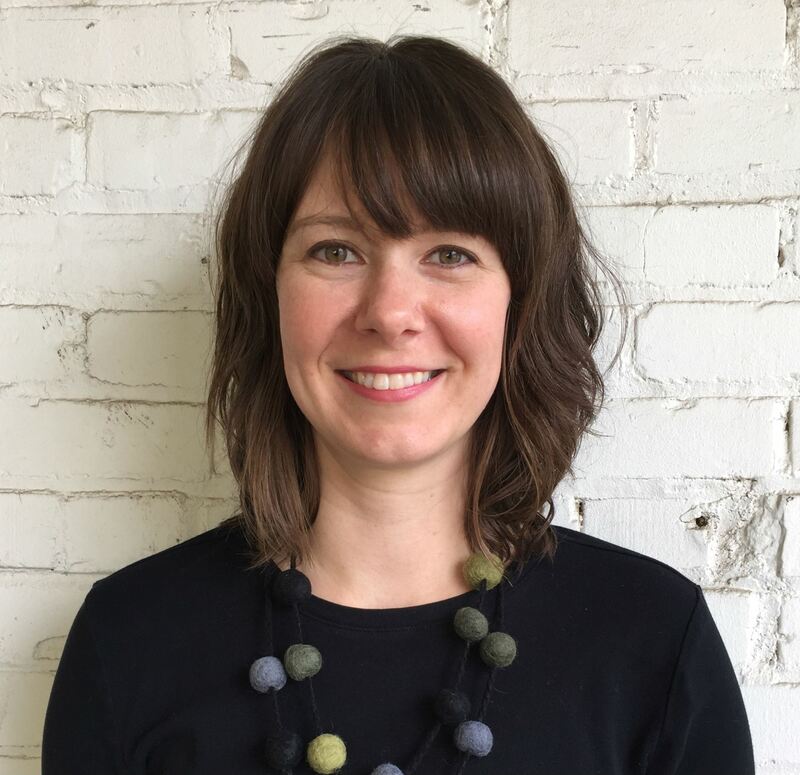 Tania McCamy is an artist and arts administrator with over 10 years of experience working with galleries, non-profit organizations, and public art initiatives to promote the value of artistic experiences for individuals and communities. She received her Bachelor’s degree in Studio Arts from East Tennessee State University. In 2013, Tania was awarded a National Collegiate Honors Scholarship to spend a semester working in Washington D.C. with The Washington Center’s Advocacy, Service, and the Arts program. Passionate about the intersection of art and social justice, her work has addressed issues including teen substance abuse, public transportation, neighborhood crime prevention, and early childhood arts learning. Focusing on art that is socially engaged, Tania seeks to expand traditional definitions of art, advance the application of creative practices, and involve new audiences in the process. Currently, she works as a production artist for a local sculptor, volunteers with various non-profit organizations that promote community-engaged art and design, and serves as Chairman of Local Cloth. Melanie is a weaver, natural dyer, and fiber artist, that has dedicated the past 20 years to learning and teaching the fiber skills she so loves to people of all ages. Studying Sustainable Agriculture and Weaving in college, she has spent that last 8 years reviving the weaving program at Warren Wilson College, where she supervises the Fiber Arts Crew. She is most interested in how process crosses into our daily living and how these choices can help shape our footprint on the future. She has been working with Local Cloth for a few years, helped set up the Fiber and Dye Studio, and now serves as Chair of the board. 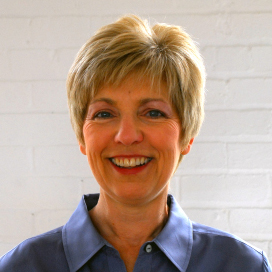 Judi is a creative economic developer with 30 years experience in regional and community-based strategies building on local assets, most recently serving as Economic Development Director at HandMade in America. A fiber artist and teacher for 25 years, she explores weaving, spinning, dyeing and papermaking and enjoys sharing what she knows with others. Judi was Chairman of Local Cloth from 2012-2018, and is current Vice-President of Weave A Real Peace (WARP). A weaver since the early 1970's, Sharon's first teacher was in the historic Greenfield Village, although she credits Mary Black's book with her skill development. After working in insurance sales in Chicago, Cleveland and Detroit, she happily retired to the WNC mountains in 1997 and resumed weaving at Harvest House and took fiber classes at Haywood Community College. She shows her love of color at regular dye days hosted in her home studio and loves teaching others. Sharon volunteers for Asheville Habitat for Humanity and has held leadership roles for the WNC Fibers/Handweavers Guild. Tony Embrey graduated in May 2017, with an Associate In Applied Science, with honors, in Professional Crafts, Fiber from Haywood Community College, located in Clyde, NC. Tony is excited to be pursuing his lifelong dream as a studio artist and exploring his ‘warped’ ideas, designing, weaving cloth, dyeing and creating art-to-wear. Tony works out of his home studio in Fairview, and also maintains a working studio and retail space at the Swannanoa Valley Fine Arts League (SVFAL), Red House in Black Mountain. He is also a member and vice president of the Fairview Area Arts League (FAAL). 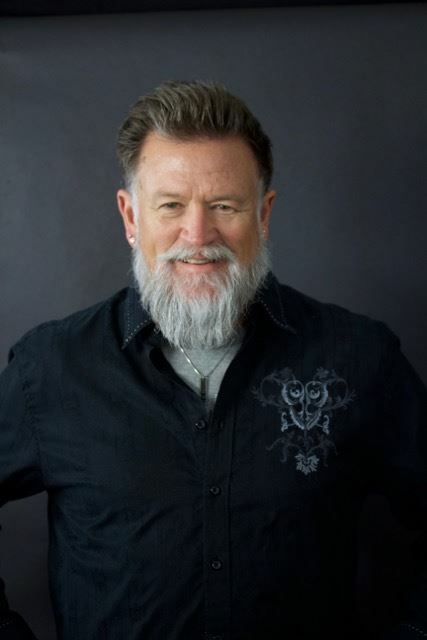 Tony retired in 2013, after completing a 37 year career in financial management as a civilian with the U.S. Navy. He relocated from sunny San Diego, CA to the Blue Ridge mountains in Fairview, NC. He lives in Fairview with his husband, Darrin, and their four pups. After a 32 yr career as a psychotherapist at the University of Michigan, Vicki Bennett moved to Chicago and returned to her love of fiber arts. She studied at Lillstreet Art Center and Chicago Institute of Art, finding a passion for felt making in art to wear and sculpture along with natural dyeing.Vicki has studied with Akemi Cohen, Karoliina Arvilommi and Judit Pocs among other fine artists. In addition to Local Cloth, she teaches at John C Campbell, Arrowmont and the North Carolina Arboretum. 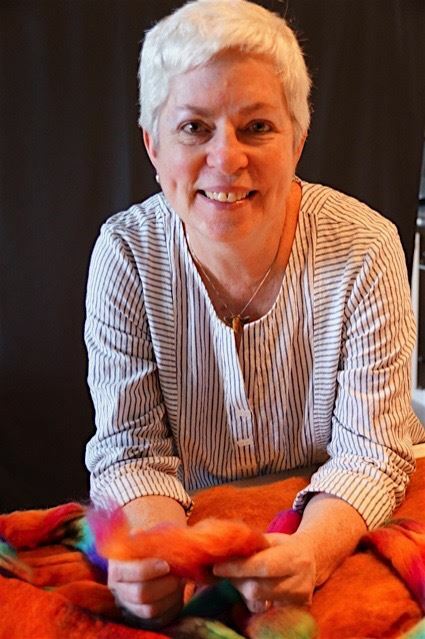 Karen Donde is resident weaving instructor and marketing/promotions manager at Sutherland Handweaving Studio in Asheville, N.C. She is a juried member of the Southern Highland Craft Guild and a graduate of Haywood Community College’s Professional Crafts-Fiber program. 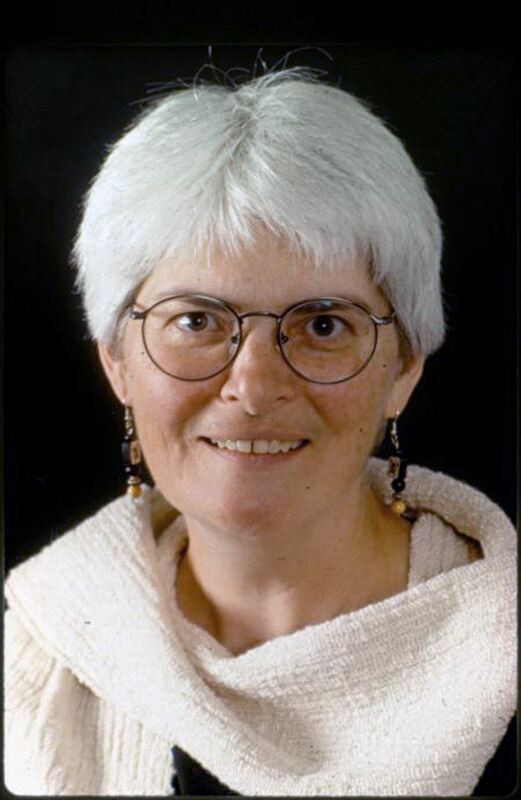 An experienced and award-winning writer with a bachelor of journalism degree from the University of Missouri, Donde writes for Handwoven magazine and its Weaving Today email newsletter, and serves on the magazine’s Editorial Advisory Board. 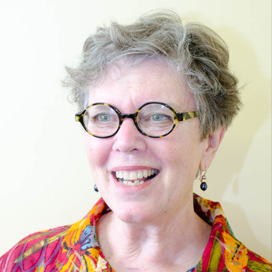 Eileen Hallman is a cotton spinner, weaver, natural dyer, and owner of New World textiles, LLC. She teaches locally and internationally.